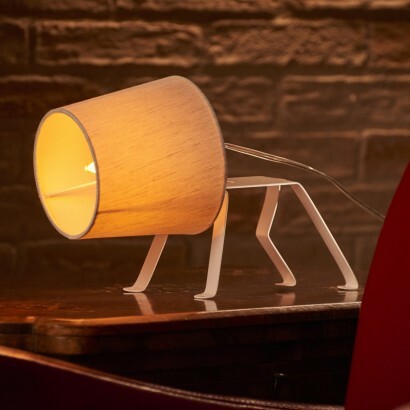 Irresistibly cute, this quirky table lamp resembles a sweet little pup, perched, alert and ready to illuminate your room with a warm inviting glow. 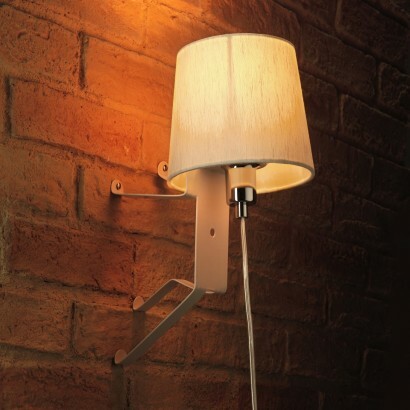 A white metal frame forms the body of the lamp, whilst the shade resembles the head showcasing the LED filament bulb inside. 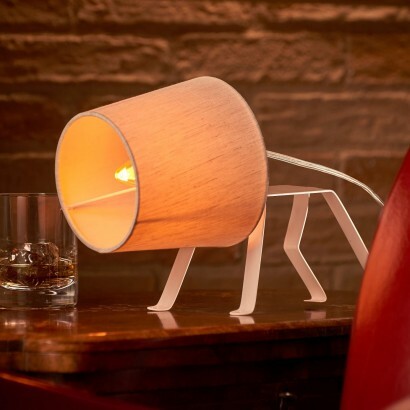 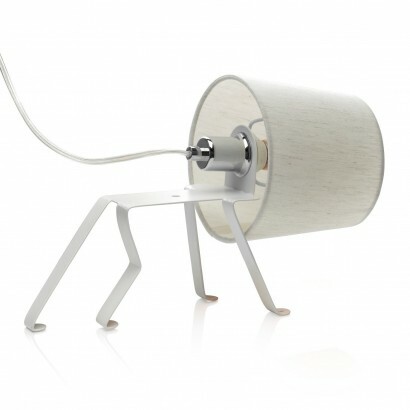 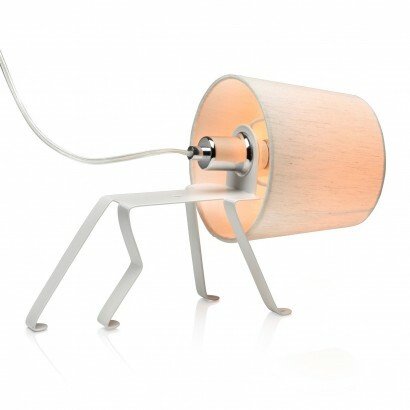 Freestanding or wall mounted, this contemporary lamp is a fun alternative to standard table lamps adding personality to your interiors and is a must for animal lovers!